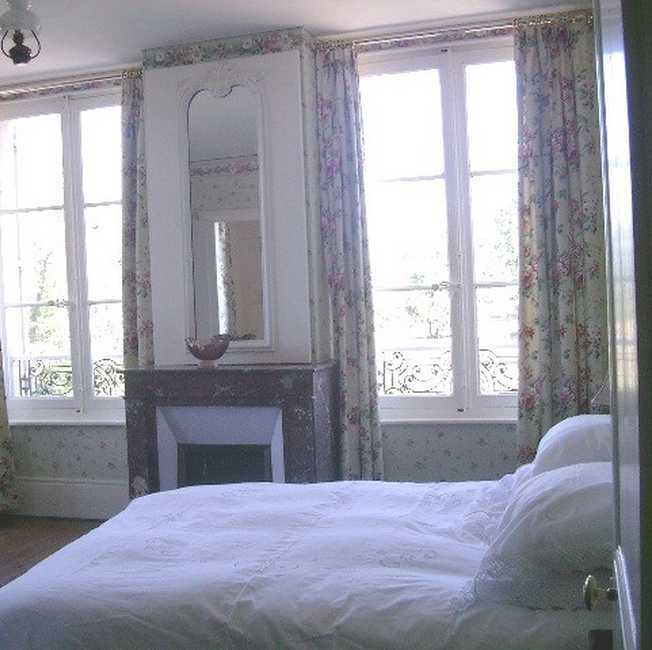 You are in Normandy but only 1h15 from Paris and Giverny, 45 min. From Evreux, 50 min. From Versailles, 2h30 from Disneyland Paris and Parc Astérix. Verneuil is located at the intersection of the main roads which lead to brittany and meridian Normandy and northwards to Rouen and the lower Seine, and in a southerly direction to Beauce and Loire Valley. Le Havre and Caen are2 hours away, and Calais 4 hours. Diana Costes brook and her family would be delighted to welcome you to their lovely home. Our warm welcome, the peaceful, charming and quiet atmosphere of the chateau will contribute to you having an enjoyable stay. 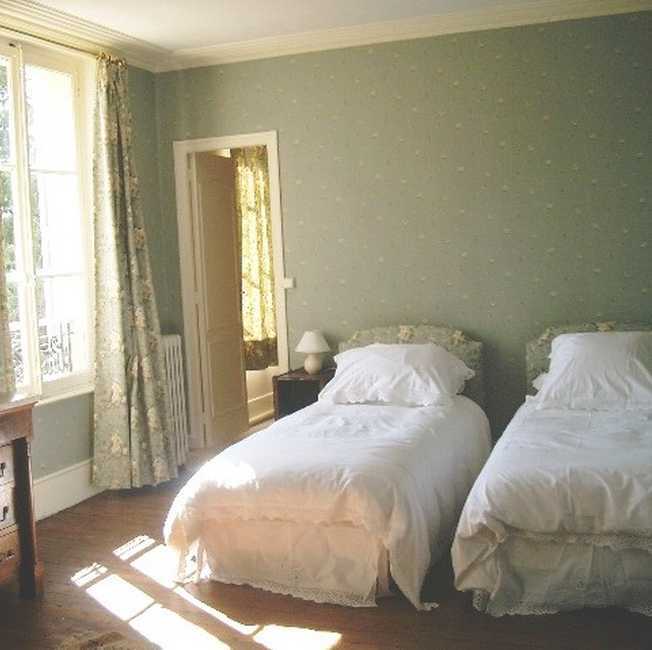 Our Chateau comprises of 5 luxurious chambres d'hôtes (French-style bed and breakfast) for 12 people, each with a private, fully-fitted bathroom, and they can form two suites of two or three bedrooms. 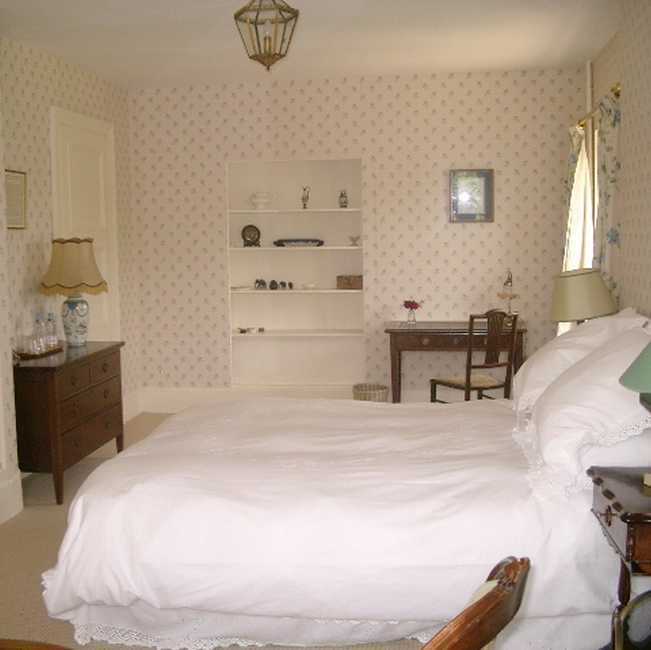 We welcomed our first guests at the beginning of October 2003, and are open all year. 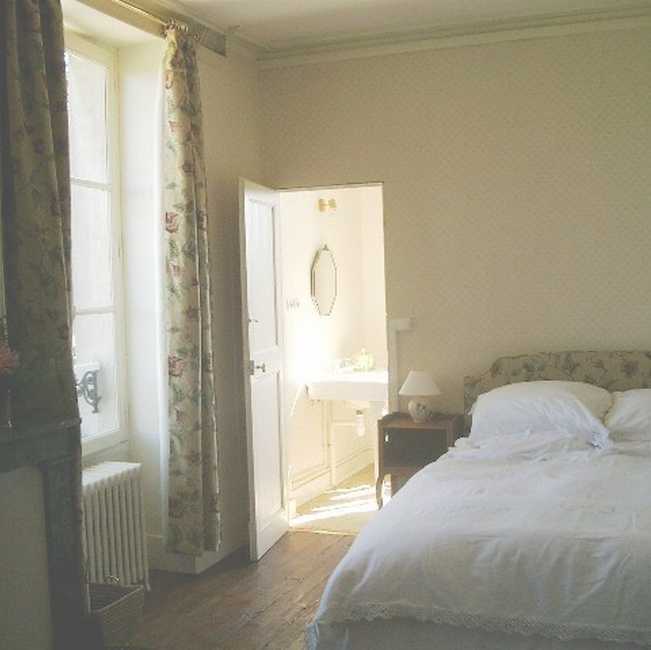 Our Chateau comprises of 5 luxurious chambres d'hotes (French-style bed and breakfast) for 12 people, each with a private, fully-fitted bathroom, and they can form two suites of two or three bedrooms. 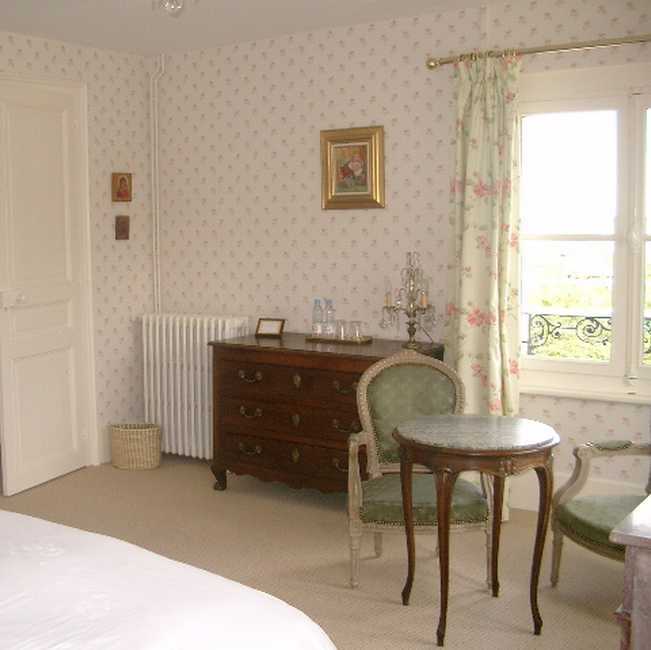 Suite du Verger : Family Suite with two bedrooms (1 with double bed, 1 with 2 single beds) ensuite bathroom/wc. Founded in 1120 by Henri 1 Beauclerc, Verneuil has maintained many relics of its military past: dungeons, moats, fortifications. 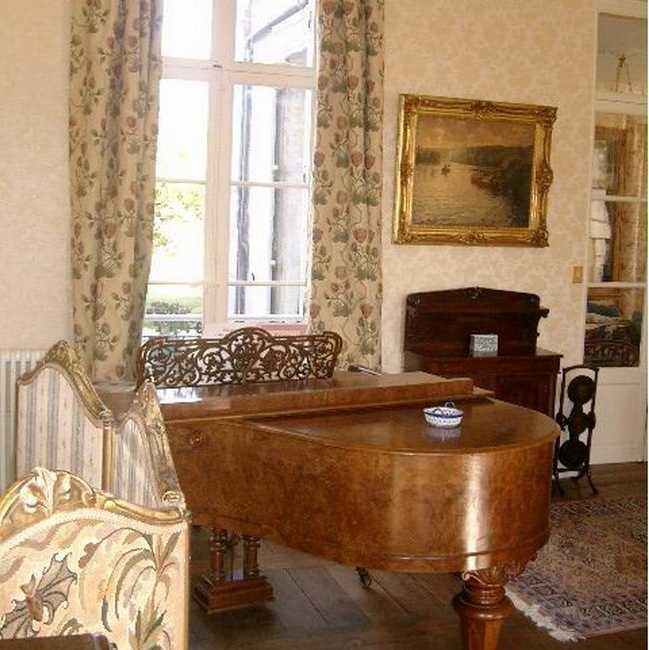 Verneuil offers many local attractions and activities for the curiously minded visitor and art lover. Whether you chose to discover the town by taking a gentle stroll or hiking around the hundreds of kilometres of footpaths in the area, the local Tourist Office offers many ideas for circuits around the town and surrounding area. 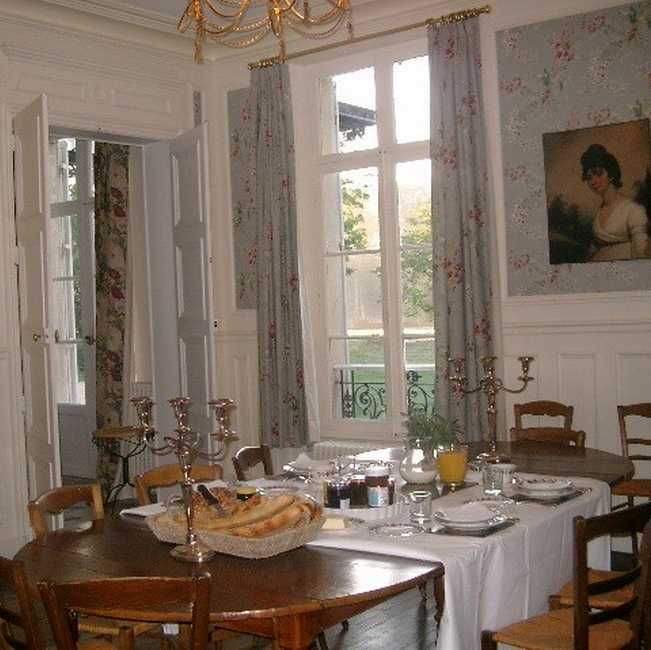 Verneuil is an ideal base for exploring many sites and attractions further afield such as Giverny, Chartres, Versailles, the Normandy coast, Paris and the Loire Valley. 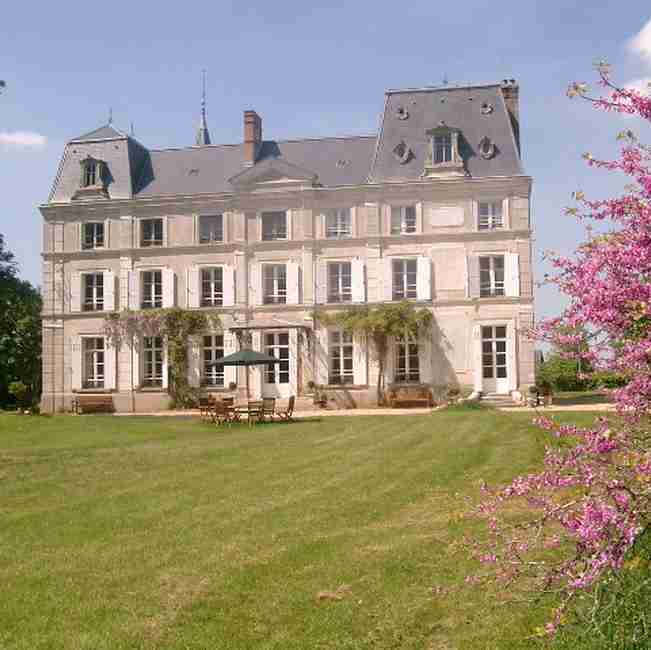 Enjoy Verneuil's rich and diverse architectural heritage. The town has many fine examples of medieval and renaissance towers, churches and manoirs. Click here to check the department’s weather forecast (Eure). Temperature, rainfall, sunshine, wind, satellite image, etc.. Click here to learn about the features of this department’s climate. Verneuil, Harcourt, Bernay, Beaumesnil, Evreux, Conches, Chartres, Alençon, Sées, Peintres Naifs, Orne Musicale, L'eure D'été, Fête Du Percheron, Mortagne, Gisacum Evreux, ... etc.